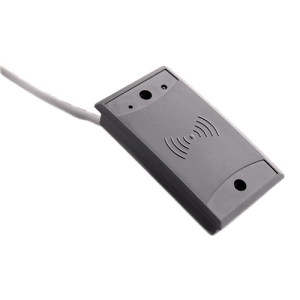 The RFID reader is a card and a small reader designed for driver identification. Security passes already implemented in your company can be used. The RFID reader shows who used the vehicle, and when, and who was in charge of it. It is possible to block the vehicle’s engine and notify the driver by an audio signal without completing the identification.